With the increasing dengue attacks all over the city, it is best to keep ourselves safe from the deadly mosquitoes. It is good that the place where we stay is almost everyday being sprayed with mosquito repellent and moreover I make it sure to keep the window nets closed to keep mosquitoes at bay. 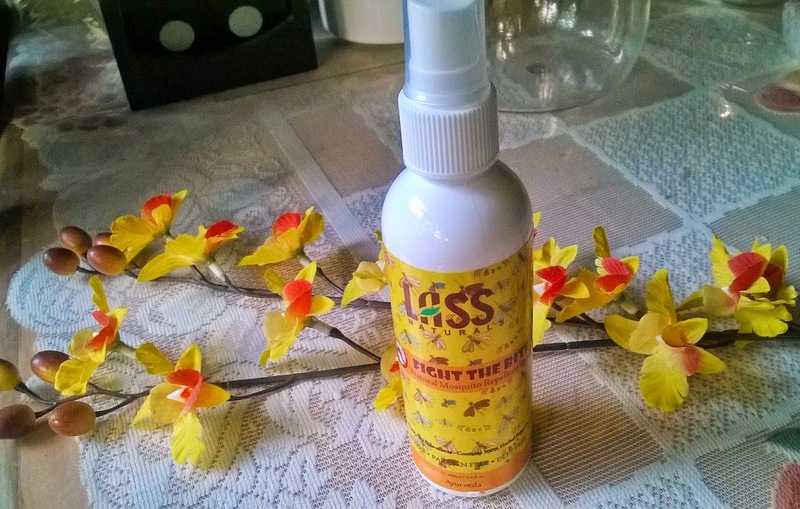 When I received the Lass Naturals Fight The Bite Natural Mosquito Repellent Spray, I was wondering where exactly to use it. But everything that happens, happens for a reason. Do, read to know how. Fight the Bite a natural mosquito repellent spray with blend of most effective natural oils that repels and provides maximum protection from mosquitoes & other insect bites. Suitable for adults, children and people with sensitive skin. Long-lasting, pleasant smell and skin-friendly formula protects you and your loved ones form dengue and other deadly diseases. Packaging: Lass Naturals Fight The Bite Natural Mosquito Repellent Spray comes in a white bottle with yellow-orange sticker wrapped around. It has a spray mouth and a transparent cap. Product: The product is a milky white liquid which is a bit sticky on application but slowly gets absorbed. The smell is strong with Eucalyptus oil. 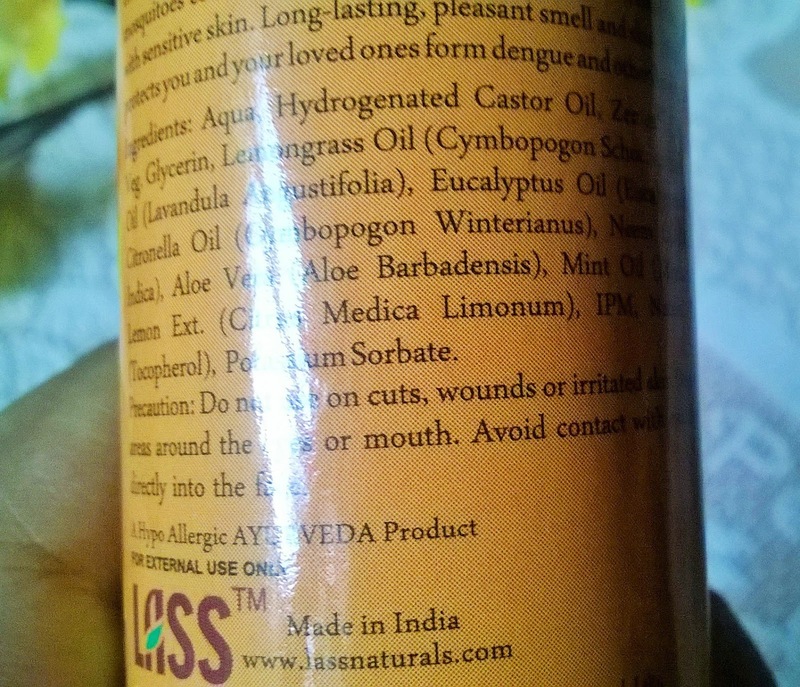 My Experience: Now my story regarding Lass Naturals Fight The Bite Natural Mosquito Repellent Spray.We went for a 4 days long trip to Ajanta-Ellora-Daulatabd, our base being Aurangabad. The majority of the was spent in travelling to the tourist destinations, while the evenings were spent at the lawn in front of our resort at Aurangabad. Here came the hitch...flocks of mosquitoes. 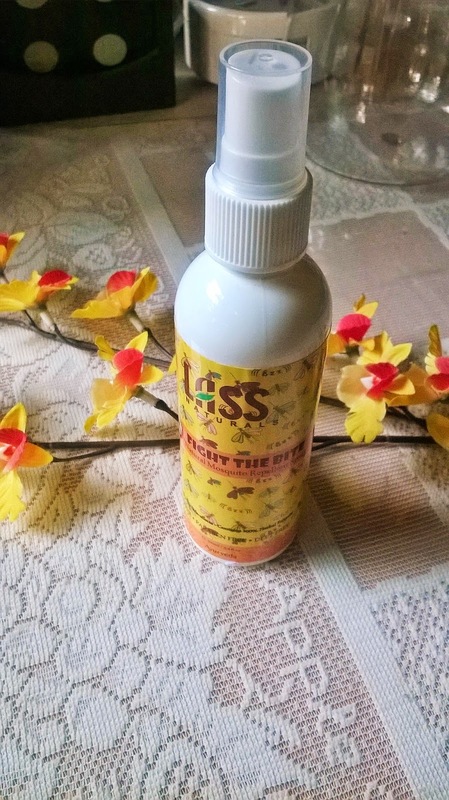 I dont know what came in my mind before setting off for the trip, that I carried the Lass Naturals Fight The Bite Natural Mosquito Repellent Spray with me. And I used to spray it all over the exposed parts like hands & feet. I do not really like the smell, as it smells strongly of Eucalyptus oil. But somehow I feel the smell, while coming in contact with the skin became much lighter. However the aroma of Eucalyptus stays for a very very long time. We used to spend almost 3 hours till dinner time and it was really effective. 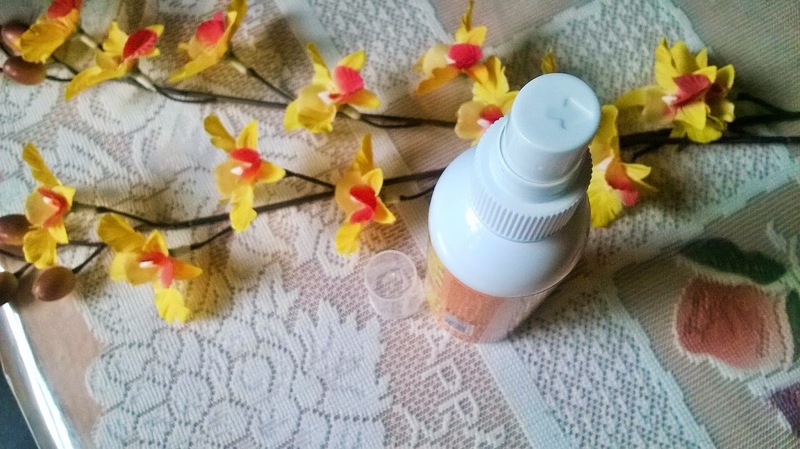 Both me and my husband used it and we did not face any issues like skin irritation, burning etc. 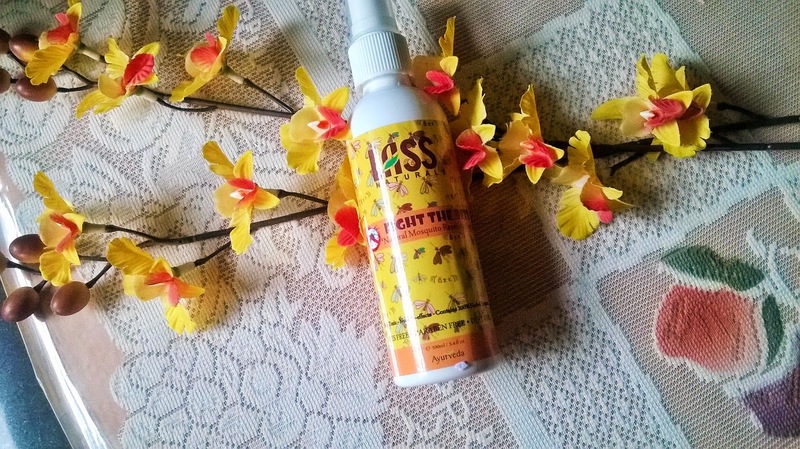 There was not a single mosquito bite that we had suffered after spraying the Lass Naturals Fight The Bite Natural Mosquito Repellent Spray. This SLES & Paraben-free spray does not have any toxic chemicals and made out of 100% natural ingredients. It can be used on children as well. I have used mosquito repellent ointment before but the stickiness was repulsive. 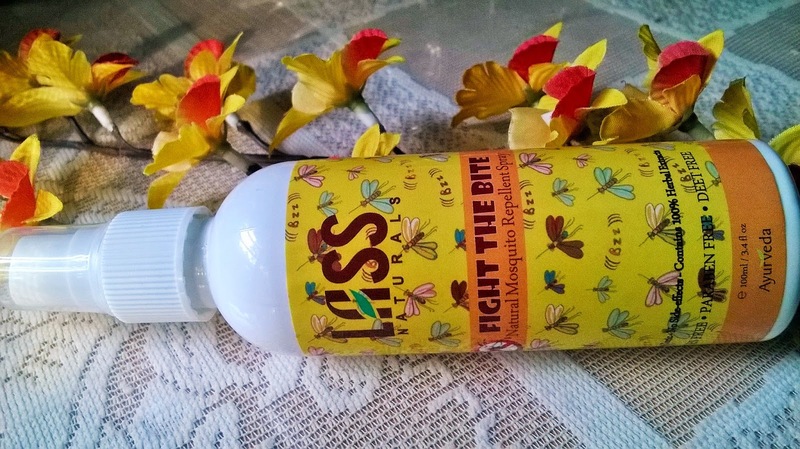 Lass Naturals Fight The Bite Natural Mosquito Repellent Spray is non-sticky and non-greasy, the strong smell subsides after sometime but the ability to drive away those deadly insects stay strong for long. 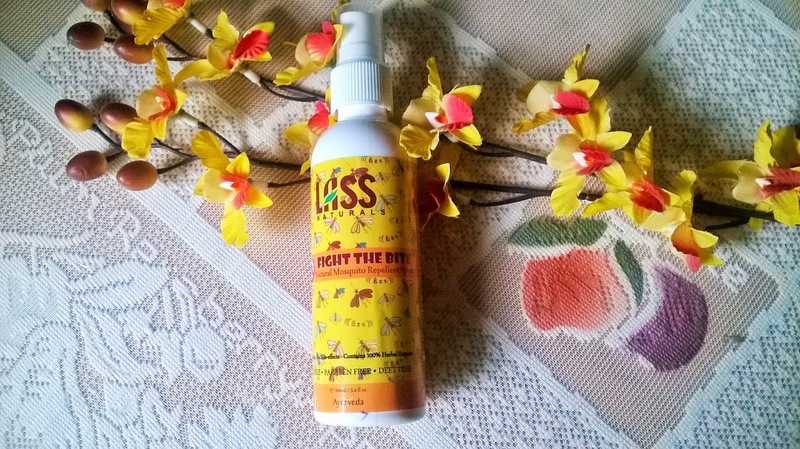 Lass Naturals Fight The Bite Natural Mosquito Repellent Spray is a highly effective product, really essential nowadays. Not only does it protect you you from mosquito bites, but also prevents you from other insect bites. the nice packaging makes it suitable for carrying during trips. I highly recommend the spray.